Welcome to MakeAVoice Radio & TV. 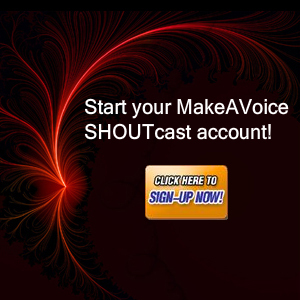 With MakeAVoice you can have your very own Internet Radio or TV Streaming Live In Seconds! where there are over 500,000 listeners online! When you sign-up you will receive an account login. It will be emailed to you. 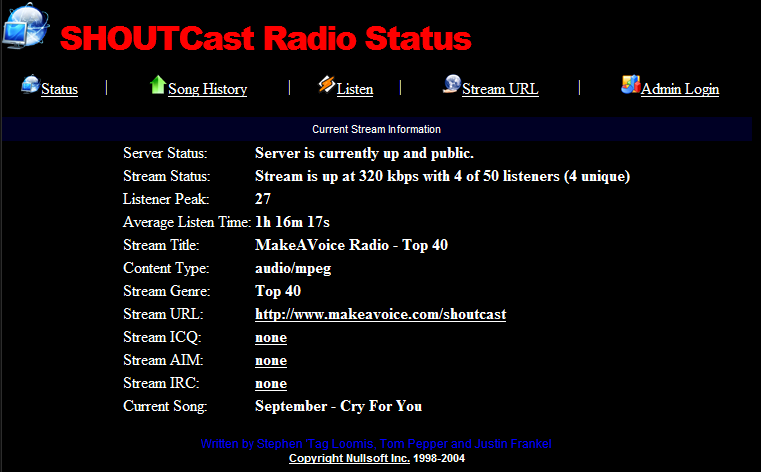 Your SHOUTCast server will be online and AutoDJ/TV will be available for you to turn on from the control panel. 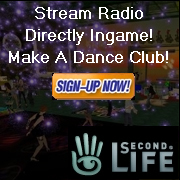 You may also connect a Live DJ using any supported software such as SAM, SimpleCast, etc. The control panel is where you login to configure your server. 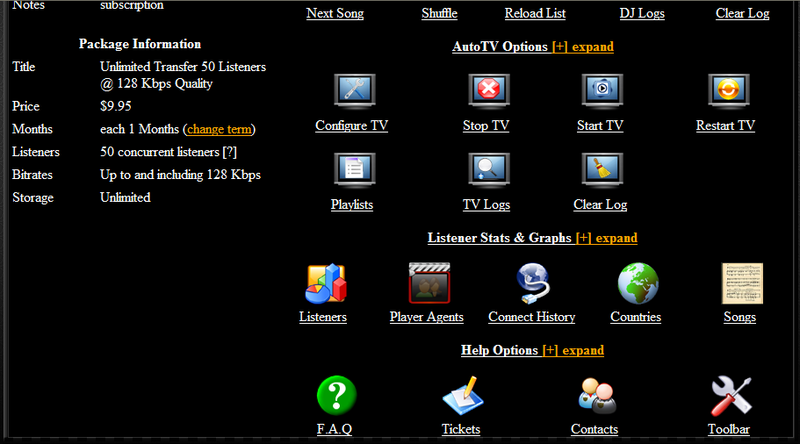 Once logged in you can edit your SHOUTcast settings, AutoDJ/TV settings, upload songs, make playlists, view maps, statistics, history, etc. Why should I get Port 80? Port 80 will increase your listener count base. By streaming through port 80 even listeners behind firewalls and routers will be connected. 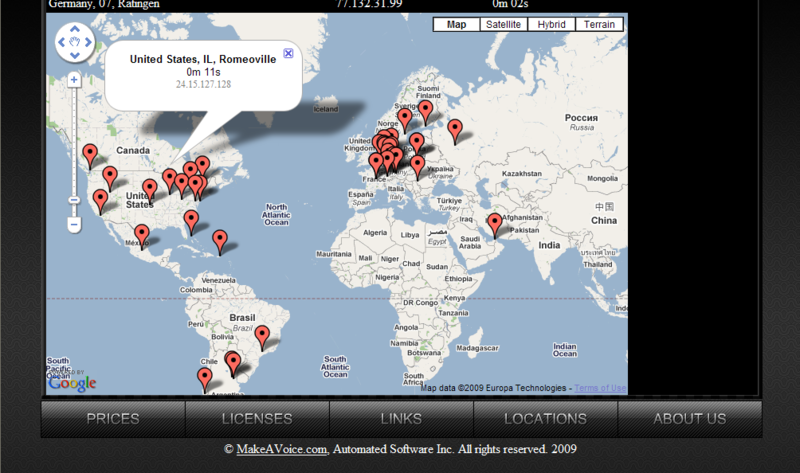 Also, viewing the IP of your server in a web browser will show the Status page. All accounts come with 2 web players. You can include these on as many websites you want. Listeners can tune-in easily. No program installations required. 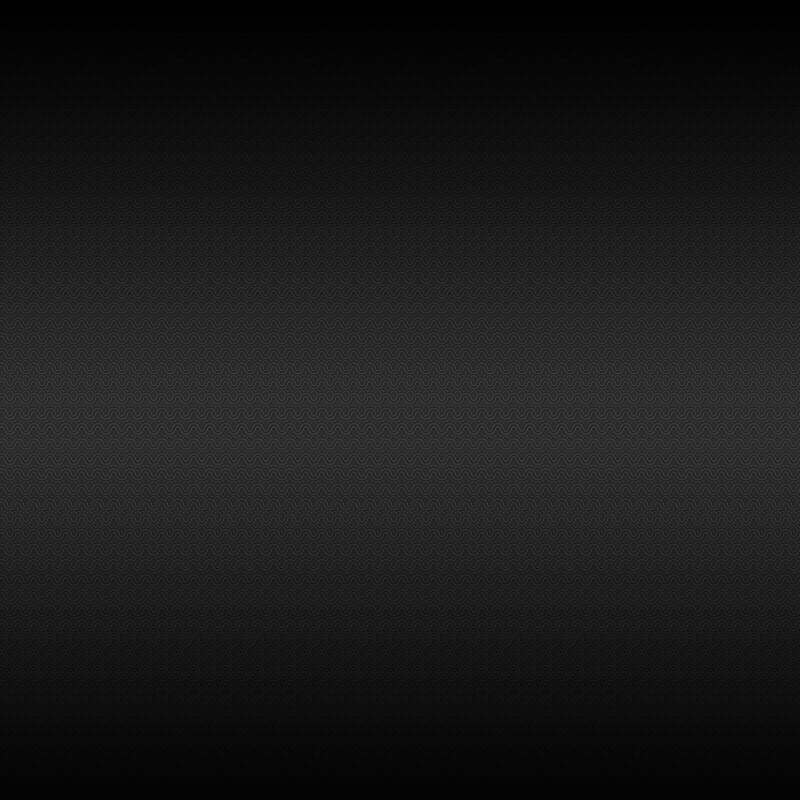 Choose from Windows Media Player with Visualizer and AutoPlay features, or a Flash based Web Player. All accounts come with a FTP account. Accounts have unlimited storage. 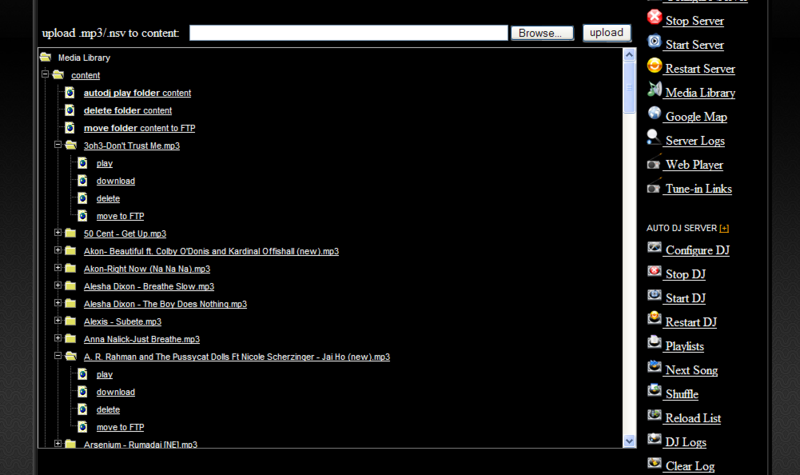 Alternatively you can upload through the website manager.